Here at Chiropractic Clinics of Nevada our primary goal with patients is to help them regain or maintain optimal health. We also feel it is important that patients feel that a doctor and clinic staff really cares about them. 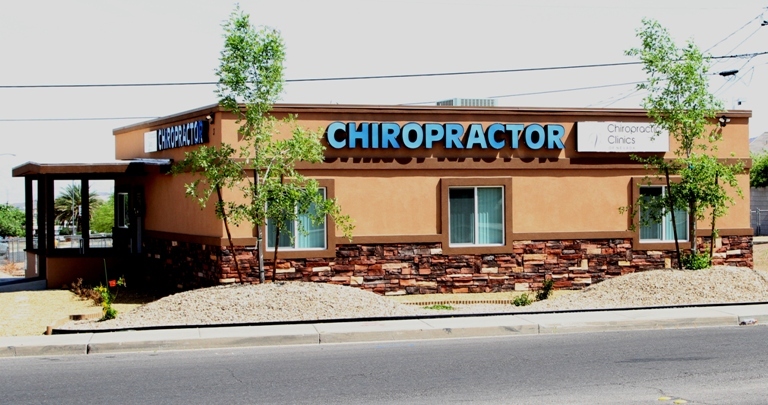 At Chiropractic Clinics of Nevada, we care for you like we would our family members. You will receive personal, professional service every step of the way. We have tremendous success with neck and back pain, headaches, sciatica, digestive problems, sleep disturbances, sinus & allergies, numbness and tingling and herniated discs. 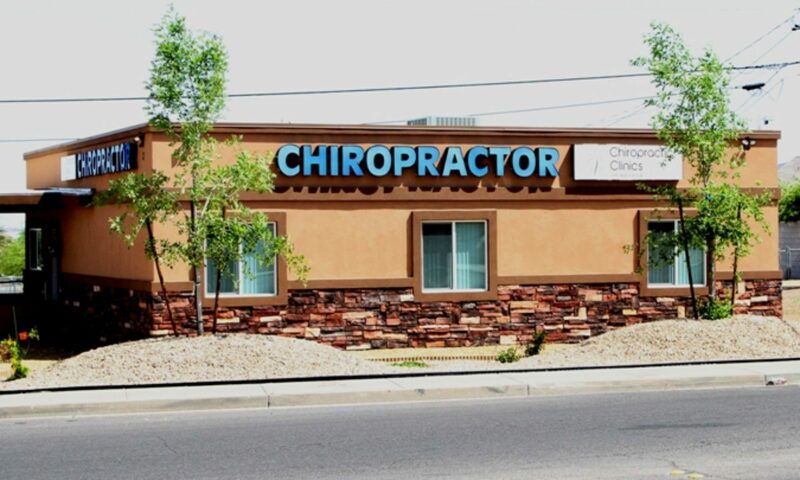 Your initial visit to Chiropractic Clinics of Nevada begins with a warm greeting from our staff. We schedule new patients during special times of the day so that you are attended to promptly. After some new patient forms are completed, the doctor will begin a consultation to gather information regarding your history and your health goals. An examination will be performed to evaluate if your condition is the result of imbalances in your nervous system. To determine if your nervous systems function, we use a special diagnostic machine called the Insight Discovery Subluxation Station. Our other advanced state-of-the-art technologies such as the ProAdjuster and the DRX-9000 spinal decompression unit give us a distinct edge to help you. Before your visit you can download the new patient form to complete before your visit. It starts with a consultation. Dr. Swolensky will interview you to see what is involved in your case. You’ll discuss current health challenges, how it affects your daily life, what’s important to you and your future expectations and goals. The examination is an essential piece of any chiropractic plan for a solution. After all, to not know is to guess… and we won’t guess about your health! Rather, when the problem is found the solution becomes evident. Ignore the problem and the pain will come back. For that purpose the evaluation includes orthopedic, neurological and structural examination. But also included is the Insight Subluxation Station (ISS), which leads to the NeuroSpinal Function Index (NSFi). This technology shows the functional state of your nervous system. It is compiled from 5 different areas: surface electromyography (sEMG), thermal scanning, Heart Rate Variability (HVR), spinal flexibility and pain index. Seeing really is believing! If you’re a chiropractic veteran, the method with hands and twisting probably comes to mind. But wait until you see and experience our advanced technologies. By utilizing these technologies you can produce maximal results. This is not a one-size fits all approach. A finger print is unique, our care is as well! We feature the ProAdjuster, DRX-9000, Erchonia PL5 Cold Laser, Insight Discovery, Loomis Enzyme Replacement System, Nutri-West and Chiro-Klenz. Don’t expect these technologies and services at just any office. Click here to see the process new patients experience.